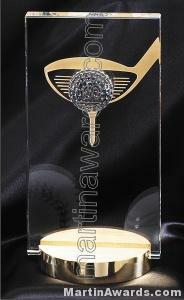 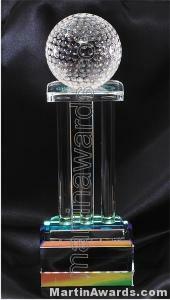 Martin Awards brings America’s best Golf Awards, Golf Trophies, and Plaques. 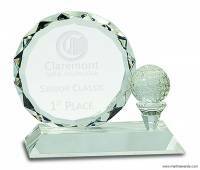 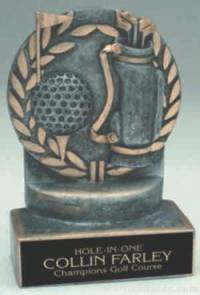 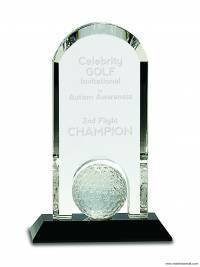 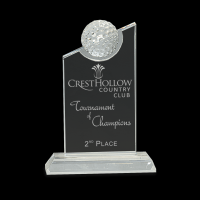 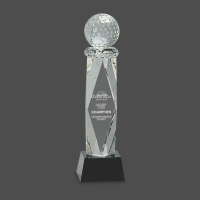 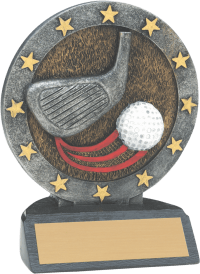 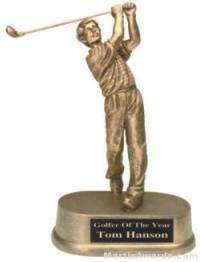 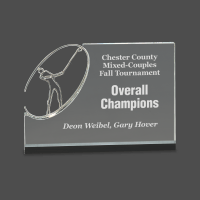 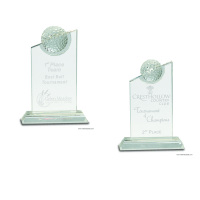 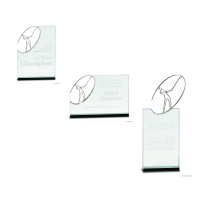 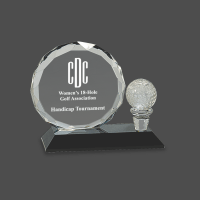 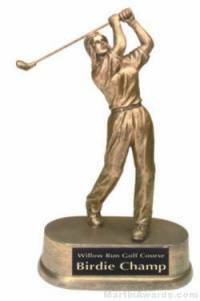 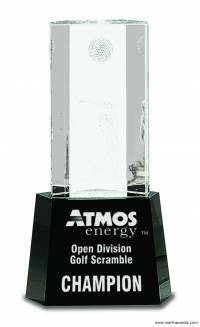 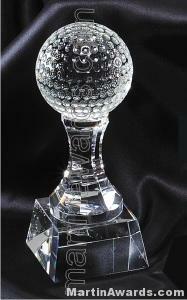 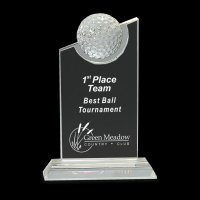 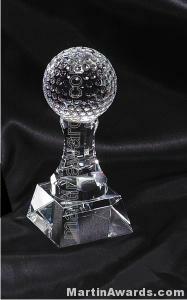 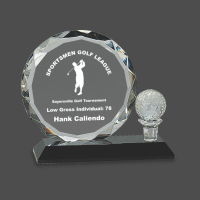 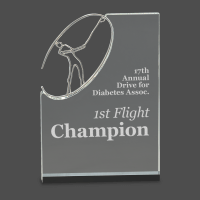 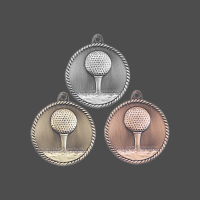 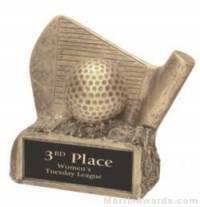 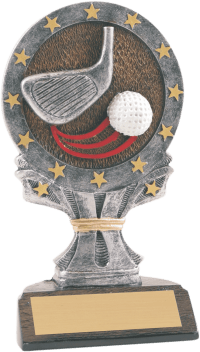 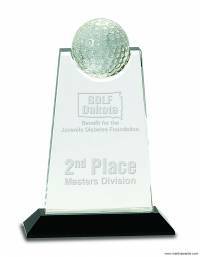 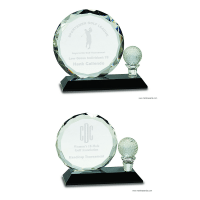 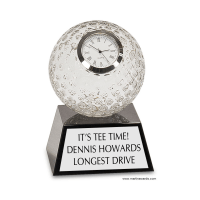 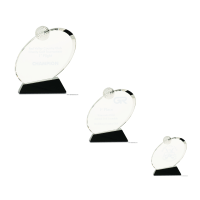 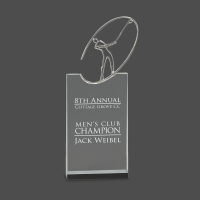 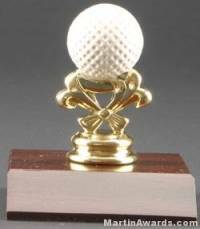 Need a golf trophy, golf medal, or golf cup trophy? 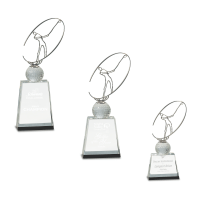 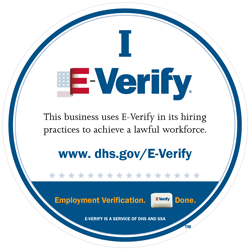 Ours come with fast turnaround with production! 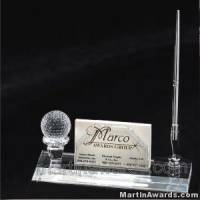 You can trust in our professionals from over 26 years of experience will take good care of you!